VANCOUVER, March 21, 2019 /CNW/ – Nextleaf Solutions Ltd. (formerly Legion Metals Corp.) (“Nextleaf” or the “Company“) (CSE: OILS) is pleased to announce that the common shares of Nextleaf commence trading today on the Canadian Securities Exchange (the “CSE“) under the ticker symbol “OILS“. Nextleaf is an extraction and processing technology company that has developed a portfolio of issued and pending patents pertaining to the company’s unique, industrial-scale process of producing purified cannabinoid distillate, a tasteless, odourless cannabis concentrate best suited for infusing premium value-added products. 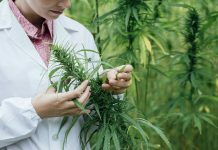 “I firmly believe Nextleaf’s intellectual property portfolio for improving the purity and yield of cannabinoids obtained through the extraction and purification of cannabis biomass will be extremely impactful with the global legalization of cannabis and rapidly growing demand for oils and derivative products in medical and adult-use markets” says CEO Paul Pedersen. 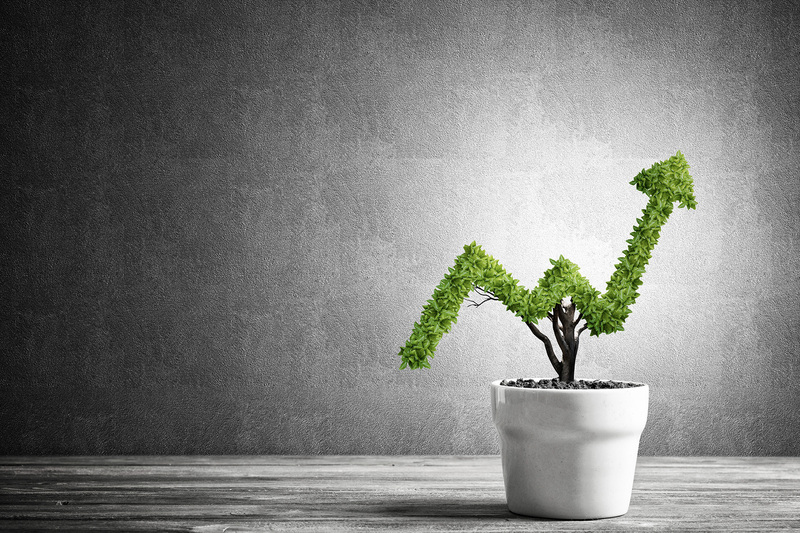 Mr. Pedersen has been focused on the cannabis industry since 2013, consulting for a variety of cannabis companies and investors including Canada’s first licensed cannabis oil producer. He has founded several startups over his career, including a media company acquired in 2007 by Towerstream Corporation (NASDAQ: TWER). Paul holds a MBA in Finance from the Eli Broad Graduate School of Management at Michigan State University and a Bachelor of Commerce Degree from the Sobey School of Business at Saint Mary’s University. Mr. Ackerman is a Chartered Accountant who has successfully led mergers and acquisitions, divestitures and private and public capital raises. He has served in a number of finance and corporate leadership roles developing and executing growth strategies, with private and public companies and family offices across Canada. Charles previously consulted for Canada’s first non-incumbent federally licensed commercial medical cannabis producer. Charles holds a Bachelor of Commerce Degree from the Sobey School of Business at Saint Mary’s University. 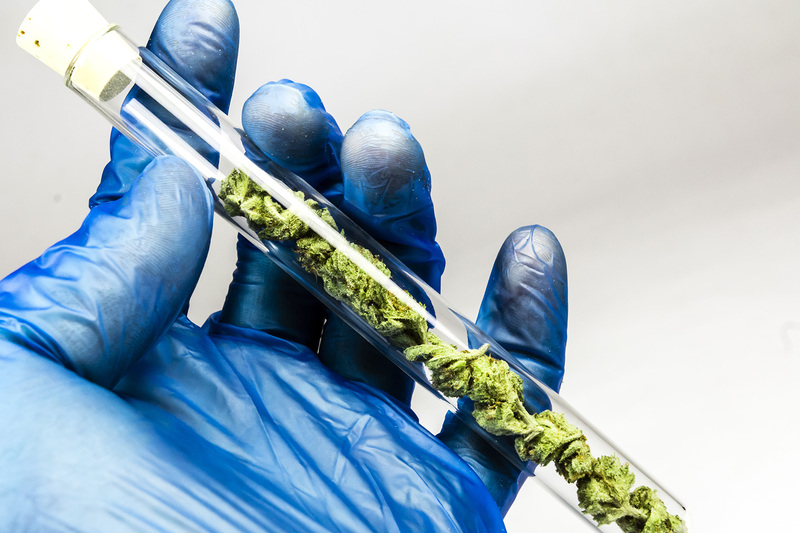 Through his extensive career in the legal cannabis industry, Mr. Ko has developed deep expertise and intellectual property within extraction technology, leading to Canada’s first processing patent for cannabis extraction and purification. Mr. Ko leads the development of Nextleaf’s proprietary cannabis processing technology. Nextleaf Solutions Ltd. (CSE: OILS) is an extraction technology company that has developed a portfolio of issued and pending patents pertaining to the company’s unique, industrial-scale process of producing purified cannabinoid distillate, a tasteless, odourless cannabis concentrate best suited for infusing premium value-added products. 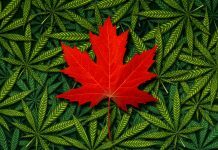 Nextleaf plans to commercialize its intellectual property portfolio by providing B2B processing services to licensed cultivators and supplying cannabis oil and extracts to qualified Canadian and international partners under the client’s own brands. 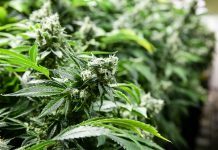 Nextleaf has completed construction of its dedicated extraction and processing facility in Greater Vancouver, British Columbia, in time for Canada’s legalization of edibles and other cannabis derivative products. 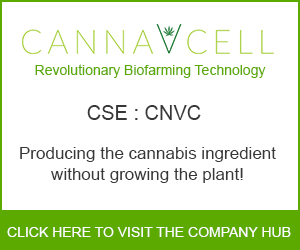 The Company’s processing facility includes research and laboratory infrastructure, allowing for the continued development of novel, scalable cannabis processing technology and intellectual property.